I've been on a soundcloud kick lately, which means I discover a lot of good music. One of the artists that I've discovered from SC is Lykke Li. Her voice is amazingly soulful, and one of my fave songs of hers at the moment is No Rest For the Wicked. Made some bomb halal cart style food. 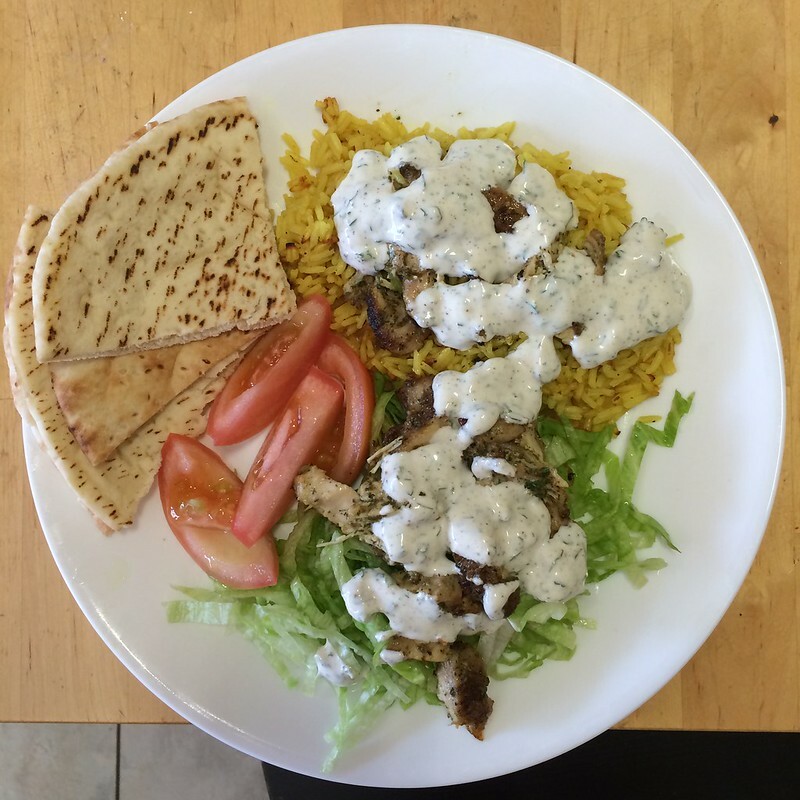 For the full recipe check out this link: Serious Eats' Halal Cart Style Chicken and Rice. I wish I had white wine vinegar, instead of regular vinegar for the white sauce, that would have made this dish perfect. 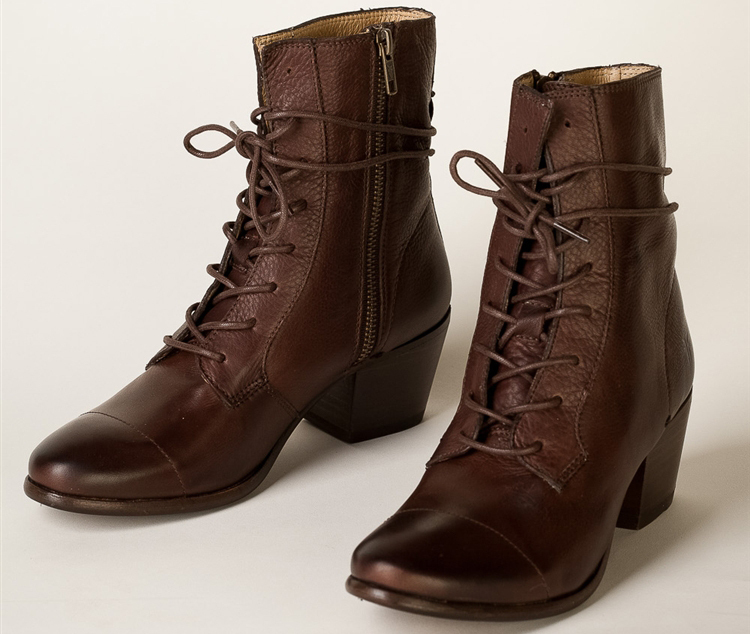 I've been looking at Frye boots lately, and these Courtney Lace Up boots caught my attention. They're going for $298 a pop. I do have a pair of Frye boots, and they are vintage, and I love them, and I think these are the updated version of the ones I have. I've been drinking a lot and I mean A LOT of iced coffee lately. I've been sleeping poorly lately. There's a mockingbird outside of my house, and every night it makes noise, so I don't get that much sleep. What happens when you don't get enough sleep? 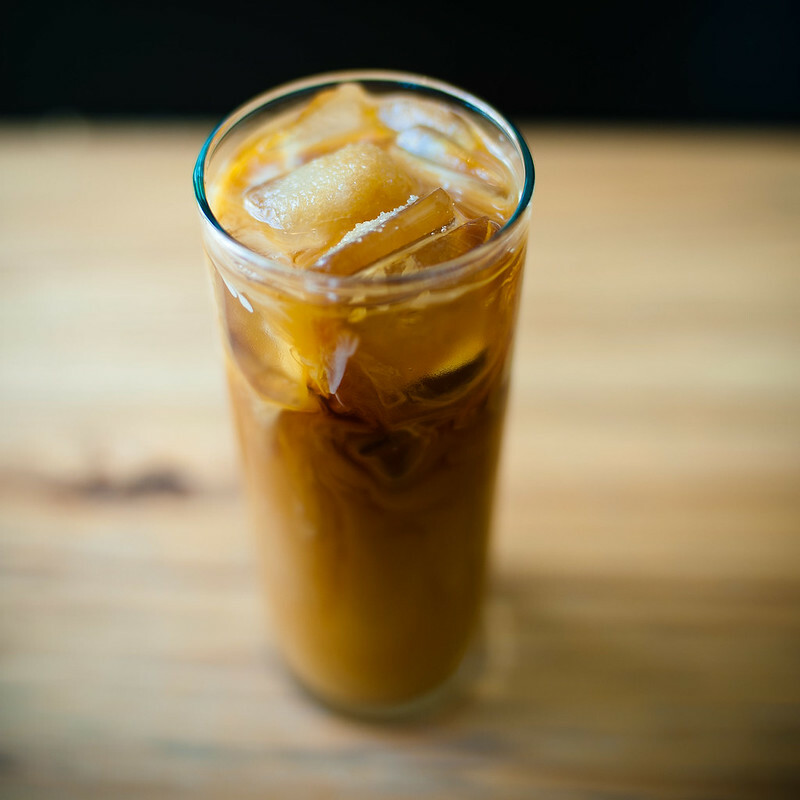 You drink iced coffee to make up for lack of sleep. My obsession with Brandy Melville hasn't decreased. In fact, I think it's just gotten worse. Haha, but I've been really loving some of their kimonos. I really love this green one, and the black one! I've been itching to get a cuff bracelet. 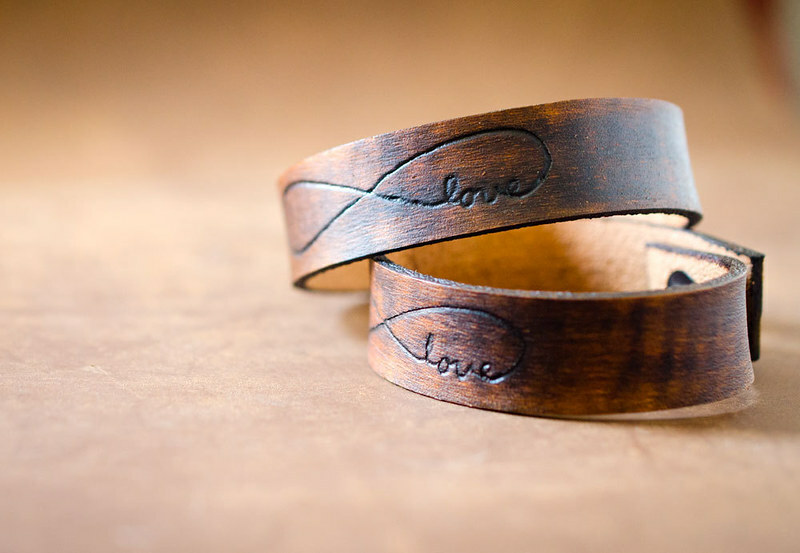 I have a couple of them, but seriously, nothing that is as cute as this Love Infinity Leather Cuff bracelet.